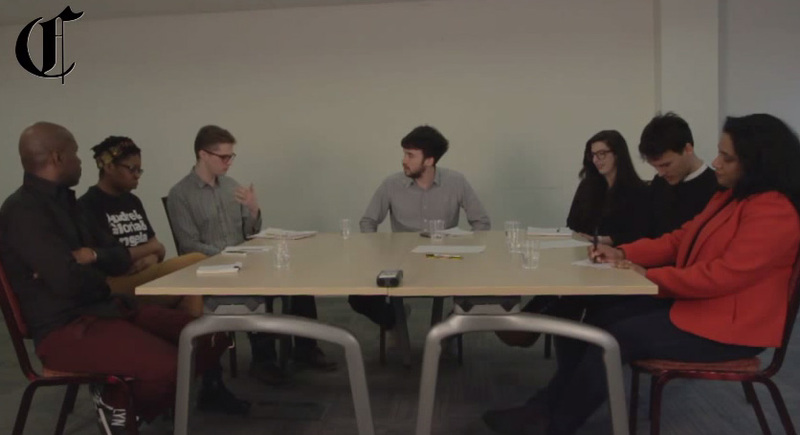 I recently spoke on a panel put together by Consented TV about the state of the British media. The panel featured Peter Yeung, Josh Kitto, Sunny Singh, Sirena Bergman and Maurice Mcleod. In the discussion we covered diversity, access to opportunity, media ownership and advertising. The panel was the first in a series of discussions by Consented TV.